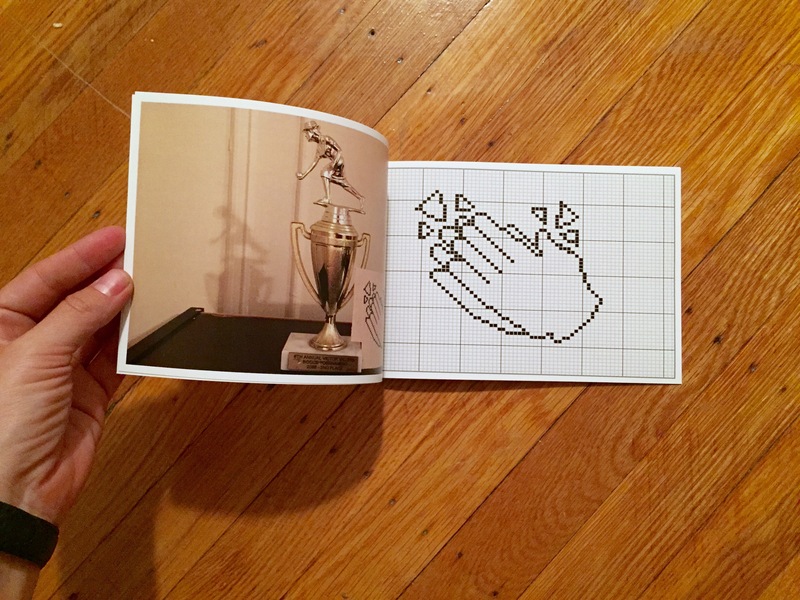 A self-published booklet with custom patterns representing popular emoticons. Infatuated by the popularity of Emoticons and a huge user of them myself I decided to translate them into a stitched fabric and a design a book of patterns so others can do the same. 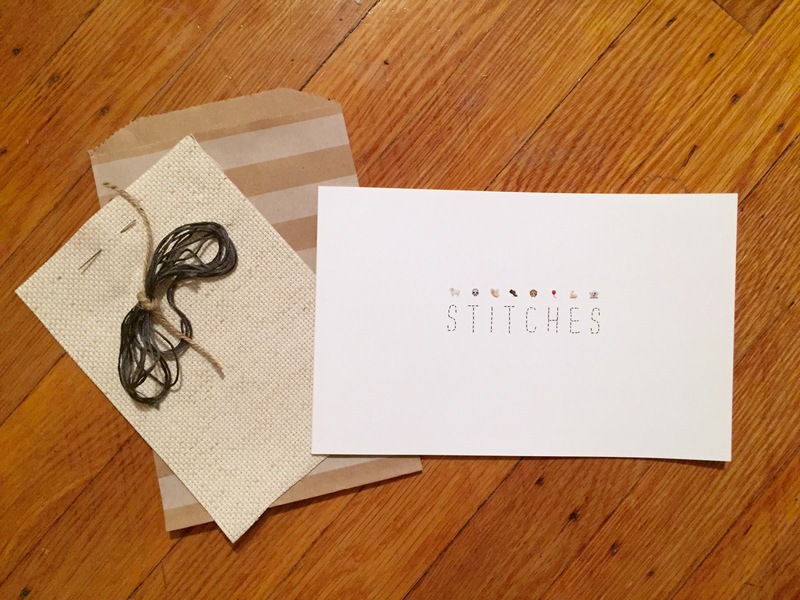 The booklet comes in a kit with supplies to complete some of the patterns. My goal for the project is to create a library of Emoticon cross stitch patterns that everyone can use, remix and customize as they like.